Mr. Joao Perez, Senior Vice President & General Manager, Global Markets, NCR Corporation and Mr. Navroze Dastur, Managing Director, NCRCorporation India at the event. 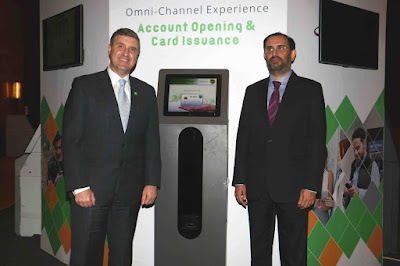 MUMBAI, India, June 12, 2017 – NCR Corporation (NYSE: NCR), a global leader in omni-channel solutions, today unveiled its suite of integrated CxBanking solutions to help financial institutions (FIs) in India navigate digital and omni-channel transformations while improving speed-of-service, reducing downtime and enhancing customer experience. The solution launch event, which showcased NCR’s CxBanking portfolio via a ‘bank-in-a-box’ concept, was attended by more than 100 banks. 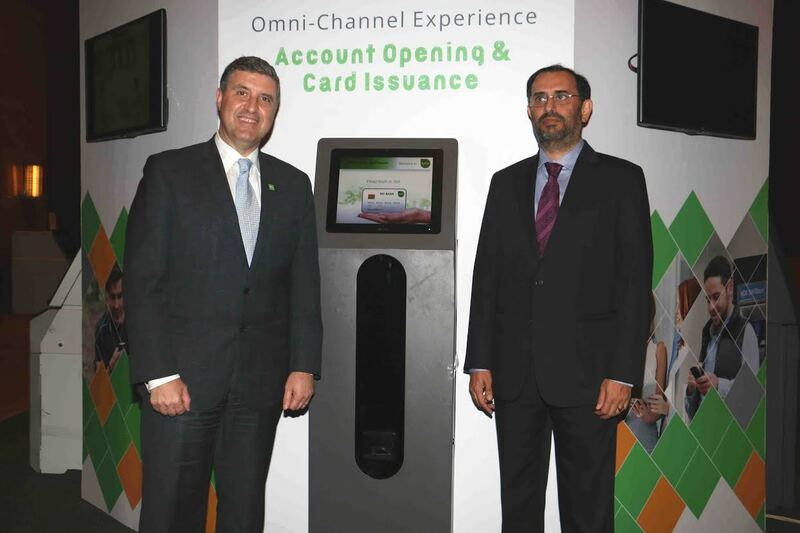 NCR customers were given a first-hand view of NCR’s latest omni-channel banking solutions through exciting live demonstrations. Driven by technology and design philosophy that places the user experience at the core, the ‘bank-in-the box’ concept featured innovative self-service solutions with contemporary design and user interface to advance the future of connected commerce. At the helm of the showcase was NCR Connected Payments, a secure payment solution delivering uncompromised data protection and future innovation readiness. Implemented as a software-as-a-service (SaaS) solution, NCR Connected Payments offers a secure payment route and ensures complete data and transmission protection, from PIN pad to payment processor. It allows banks to easily comply with evolving payment regulations and standards, such as Payment Card Industry Data Security Standard (PCI DSS) and Europay, MasterCard and Visa (EMV), and offers them the freedom to work with any payment processor or peripheral vendor. NCR showcased a host of innovative technologies that help financial institutions implement convenient customer-centric technology that provides exceptional customer experience across digital and physical channels. The number of ATMs in India is forecasted to reach around 407,000 by 2021, which would represent growth of over 90% on the 2016 figure of 214,500 and equals a CAGR of 11%. The approach of constant innovation in market-relevant technology solutions has earned NCR its market leadership position since its entry in India 21 years ago. NCR provides solutions to serve financial services, retail, telecom & technology industries in India.